We are excited for the opportunity to share our BYOT (Bring Your Own Technology) journey with all of you! To introduce ourselves, we are Robert Petitto and Cathernine Neumann, the PreK-5 and 6-12 (respectively) Instructional Technology Specialists for Valley View School District 365U in Romeoville, IL. For a bit of history, our district serves the educational needs of more than 17000 students in over 20 educational facilities across the Bolingbrook and Romeoville communities. Valley View School District 365U is one of Will County's largest employers, with more than 2000 full time employees. heavy restrictions for teachers to customize their technology. I'm sure you can only imagine the amount of work we have before us during our transition to BYOT. Our greatest consideration and largest obstacle has always been the sheer size of out district. It's the principle reason we decided against adopting a true 1:1 program. Not that a BYOT program is any less labor intensive, but with BYOT, we have the freedom to allocate funds into a more reliable infrastructure rather than into the devices themselves. And let's face it, any classroom technology integration initiative should be purposed to foster student success. 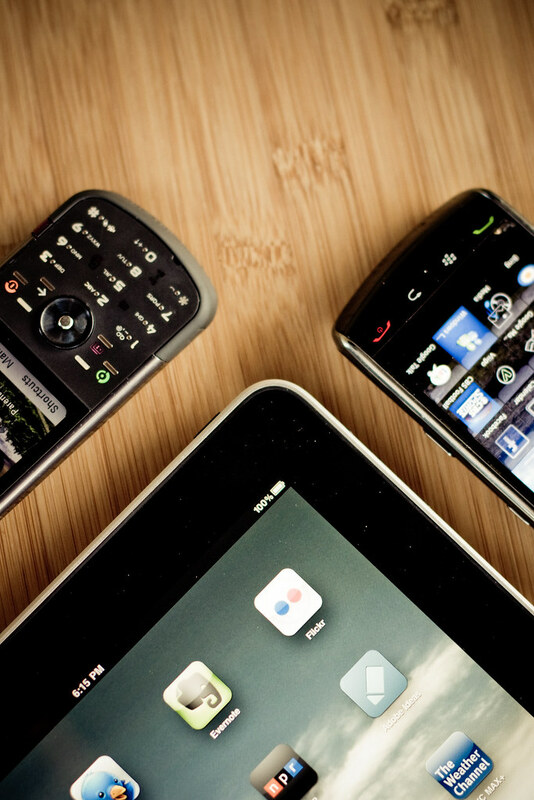 With BYOT, students are free to bring in the device that they are most comfortable with! deployed carts of iPads and Chromebooks to select HS depts. So, I'll make you a deal. In exchange for our insight in starting, promoting and managing a BYOT program from scratch, provide us with your experience by commenting early and often here at 24/7/365U!